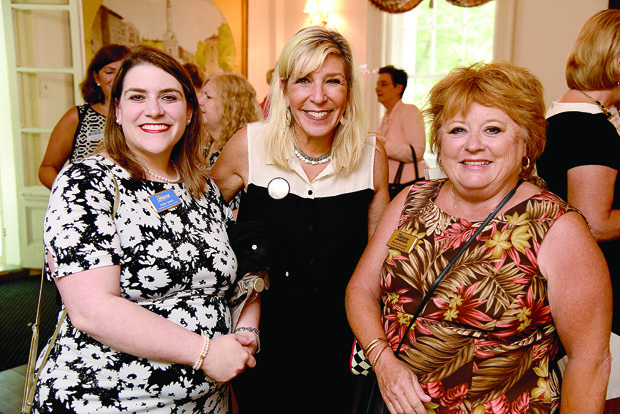 More than 100 women gathered July 17 at the Liriodendron Mansion in Bel Air campus as part of The Daily Record’s Path to Excellence networking series. 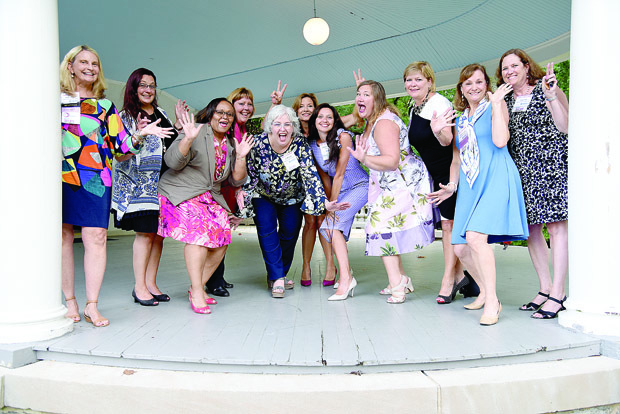 The women were there to share and celebrate the connections that have shaped and advanced their careers. 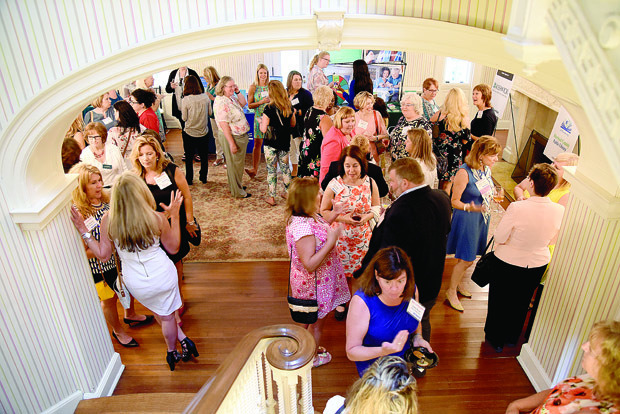 The event was held in conjunction with the release of the July issue of the Path to Excellence magazine, which focused on health care and how you can age well, ideally in your own home; a look at caregivers, which predominately falls to women in the family; and the demand for nurses which is expected to grow in the next half-dozen years. 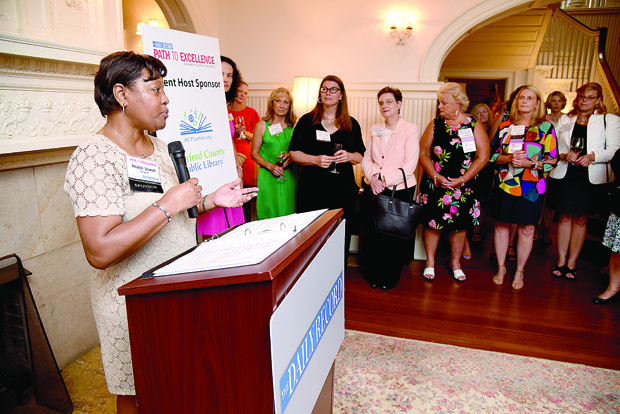 Former Circle of Excellence, Top 100 Women and Leading Women honorees were co-hosts for the event including Denise Carnaggio, Harford Community College; Pamela Craig, Harford Community Action Agency; Carolyn Evans, Sengstackle & Evans, LLC; Sheryly Davis Kohl, Beacon Staffing Alternatives Inc.; Shawn Kros, The Arc Northern Chesapeake Region; Angela Rose, Harford County Chamber of Commerce; Robin Tomechko, Harford Family House; Deborah Williams, Howard Bank; and Mary Teddy Wray, Laurel Bush Family Dentistry. 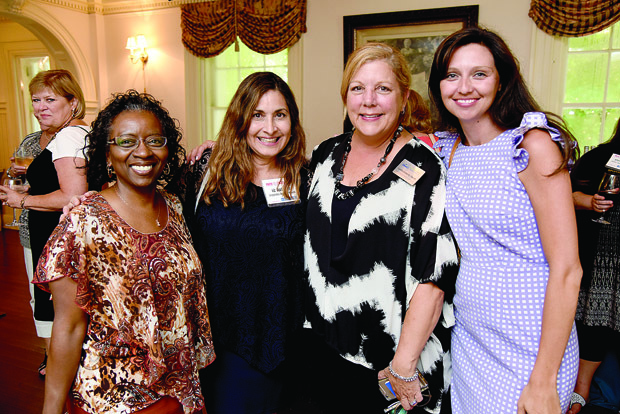 The nonprofit beneficiary of the event was the Harford Family House, the largest provider of transitional housing for homeless families in Harford County. 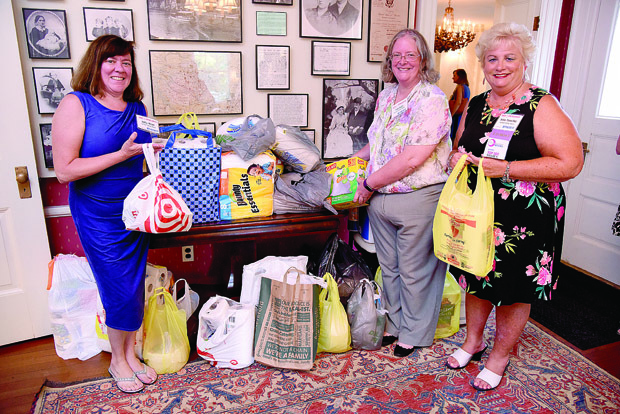 It is the only organization in the county that can keep a family intact during a homelessness crisis. 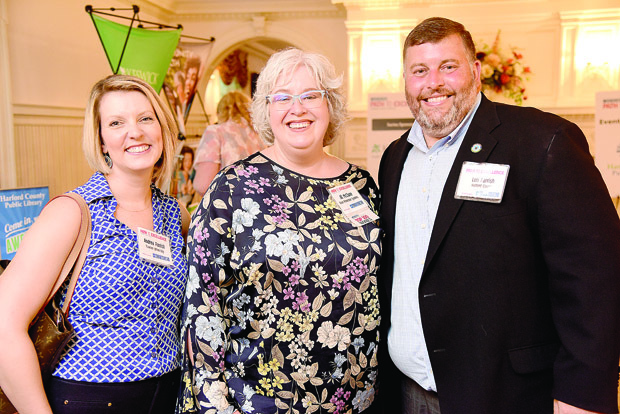 The 2018 networking series is sponsored by Keswick and Harford County Public Library was the host sponsor. 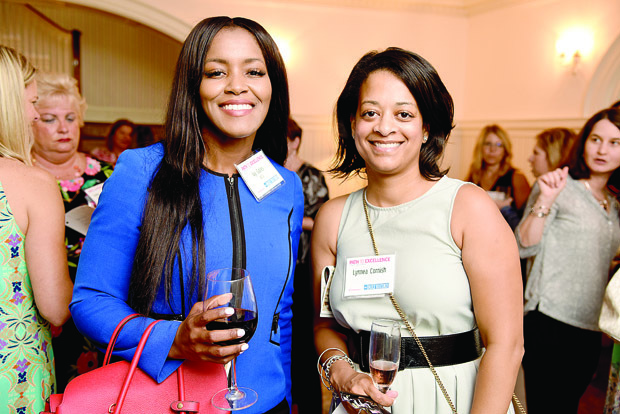 The September Path to Excellence networking event is scheduled for Sept. 25 at the offices of Pessin Katz Law P.A. in Towson. 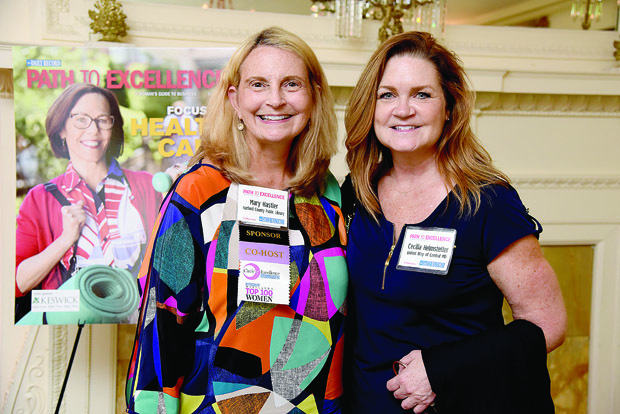 For updates and details, go to thedailyrecord.com/path-to-excellence/calendar/.